A complete education on Java from a beginner level all the way to Enterprise Java web applications. 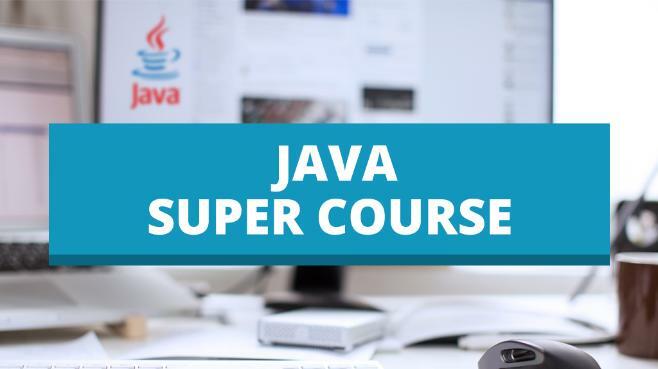 This java training is very easy and to the point for beginners as well as for who has little expirience in understanding java from other tutorials.this is the best java tutorial ,i have never before seen and read.Thank you so much tp my best JAVA GURU TPAGE :). very easy to understand with clear explanations. I like everything about this product, but importing the assignment files is rather difficult. I love the video tutorials because they are simply great. i have read books on Java before but never seen the concepts explained so well. It covers all basic and advanced topics. I like the video tutorials because they explain each step and detail needed in order for me to gain a complete picture of how Java programs are developed. I have completed first 5 videos. As an intermediate java programmer I expect more on each topic. All 5 videos are very good for beginners. The videos are quite helpful to get the big picture view. I think the "homework" could be a little bit more of a step-by-step now try it at home type of thing. The quizzes are perfect - multiple choice and write your own code. Great Explanations. I love how you don't assume the audience knows anything especially when a topic comes up that is out of scope. Introducing things in the right order is tremendously helpful in learning. You know I love it! I really like how you make yourself so available to your students. The best professors were always the ones that kept long office hours and had a real passion for teaching their students, and I see that in you. So keep it up! I am learning a hell of a lot of material and its been great! I'm yet at the beginning of the course, but so far so good. Everything was very well explained. The tests are a bit tricky when we have to write excerpts of code. The automatic correction is very rigid. The information in these tutorials is great. One drawback is that the videos are slightly out of focus when viewed in full screen - not sure why. But otherwise keep up the great work. Thank you for updating the course to use spring boot instead of spring roo. I like video tutorials because is very well detailed information for starting java developer. I like that whilst the basics of java are covered, like in other java online lessons, that there are so many more useful things being taught. Like Scanner and Sets which I hadn't seen covered before. Also explained things a LOT clearer like int vs Integer, and what static is. I simulates the class room training and I can review as many times as I want. So far I am feeling good about these tutorials. Thanks! Course is good for Java Learners. I think it is great. If I do not understand a particular lesson, I can repeat it as many times as I wish. I love this course because everything is so well explained. I learned in 6 hours what took my an entire semester at my college. This is the best thing to happen to my dream of becoming a Java Developer! Thanks for the super videos. will continue to provide feedback on the remaining videos as well. These videos are nice. I learned a lot from them. Explained in a way thats easy to understand. I like the Java tutorial videos. It really helps to learn Java. Hopefully, this will prepare me for interviews as a software developer and harness success getting a new job. The best tutour I ever have. Oh man Trevor, you are a god under the sun. The video with the "static"-stuff you made is really greate. Even though I new that you can compare the java-class with a blueprint, you go a step further and show me how it really works. Thanks a billion times, Labi from Germany born in Kosovo and live in the Internet, adores your stuff. May the Force be with you. I wish the examples weren't so generic. It would be better if we were dealing with a specific scenario. So far the videos have been really good. I am only on video 7. I am a computer science major and I am currently taking my third programming class with Java and I am still learning things in these early videos. I think the style and the format on how you do the videos works very well. I love how Trevor teaches. He takes his time to explain with details. I love the Java Tutorials because Trevor really demonstrates his passion and enthusiasm for the subject matter and his commitment to teaching the general masses. His demeanor keeps me engaged and motivated to continue to improve my Java knowledge and skills. Although I have done some Java programming in the past, Trevor has this most valuable skill of being able to communicate complex subject matter in simple terms. Above all else, he seems to genuinely have fun! Each tutorial, podcast or video, leaves me excited for the next. Well done, Trevor!! They are really clear and in byte sized chunks that you can absorb better. Really enjoying the series so far. I'm 45 years old, English is my second Language, I have zero programming experience, so sometimes it's a little to fast for me. I try to fit it in between a 6 and 13 Year old Kid and A full time job. 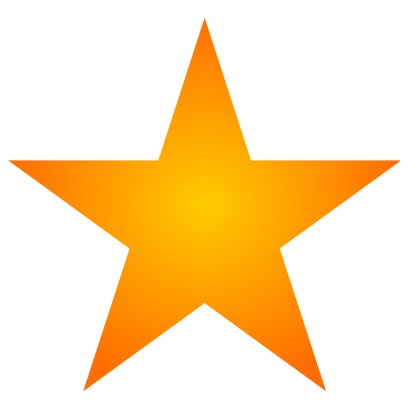 I think you are the best teacher there is. Great course covers everything from the start to the finish of Java OO. Very enjoyable! you probably can't do it that way but I was completely unaware that I could just put the exclamation point at the beginning of the statement and use the isEmpty() method. Other than that it has been pretty great. I hope it takes me to the final goal. That is, a certified programmer. very simple, easy to follow and not too much information at a time. Trevor Page reminds me of Salman Khan (Khan Academy). Very detailed videos and Trevor is thorough. So far, it's the best online course I've taken so far. it is a super course alright!! excellent for beginners like me.